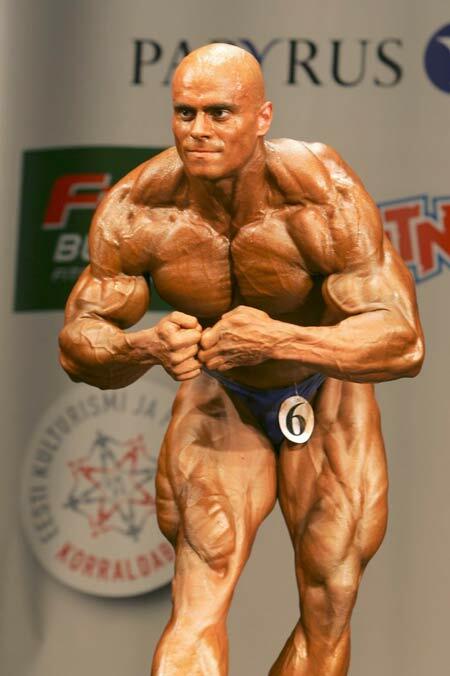 For 2010 Arnold Amateur, Lukáš Osladil from Prague in the Czech Republic, plans to compete as a light heavy (less than 198lbs). Osladil, a 29 year old personal trainer at Kentoya Fitness, was the 2005 light heavy European Amateur Championship, placed 2nd at the World Amateur Championships in 2006, and then 7th at the Worlds last year. At the 2009 GP PEPA Opava he came in 4th. Back in 2007 he was part of the Euro Elite Tour, where he competed in Kaliningrad, Russia (placing a disappointing 8th), Tallinn, Estonia and Marseille, France (where he placed 2nd in both shows (behind IFBB pro Robert Piotrkowicz). When he was young Lukas performed in a few explicit films under the pseudonym of Lukas Festa! Now here’s a furball-on-furball team-up that was bound to happen sooner or later. Like your men rough and rugged? ... Then this photos set is the place for your enjoyment. Hot hairy chest guys, the hunkiest furry fellas who love to show off their masculine, hairy assets. These hot daddies aren’t disimilar in their handsome, bearded faces or their beautiful fuzzy pecs and you can tell the dynamic really works for them as they .... hard and rough on the couch. They definitely would have been sore the morning after. Bodybuilder Michael Lockett trains his huge quads at a Columbus, Ohio gym. Bodybuilder Jiri Borkovec poses on a sculpture in downtown Miami, Florida, following the 2009 MuscIemania Universe bodybuilding competition in June. Heavyweight bodybuilder Josh Bergeron hits some poses OUTDOORS in the predawn darkness in downtown Columbus, Ohio during the 2009 Arnold Sports Festival. 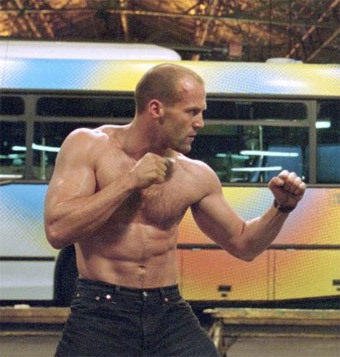 If you have an athletic, extremely proportional physique, and think you look as good as most guys you see in TV commercials or print ads, Art Minds wants to hear from you. No previous experience is necessary, only desire, motivation, classic physical proportions and good looks. All models share on a royalty basis in the proceeds of licensing all images created, or are compensated on a flat fee basis for specific usage rights. Our shoots have been covered by Entertainment Tonight!, Fox Television's Good Day LA morning news show, and this web site has been featured on Barcelona's TV-5. Art appeared in 2004 on Bravo TV's reality show "Manhunt, the Search for America's Most Gorgeous Male Model" as the photographer shooting the five finalistson the beach in in Puerto Rico. He was born on the 3rd of March 1966 in Mexico City, Mexico. His father is Don Fernando Colunga and his mother Dona Margarita Olivares. Fernando Colunga from the time that was a little boy wanted to be an actor. Fernando graduated from the University of Mexico as civil engineer. But after advice from a friend, Fernando went to the studios of Televisa, the best studios for the well-known and successful in telenovelas. Fernando started his career as a stand-in. A producer noticed his great acting talent and from then the excellent acting career of Fernando begun. His first participation in the television was with the telenovela _"María Mercedes" (1992)_ (qv. 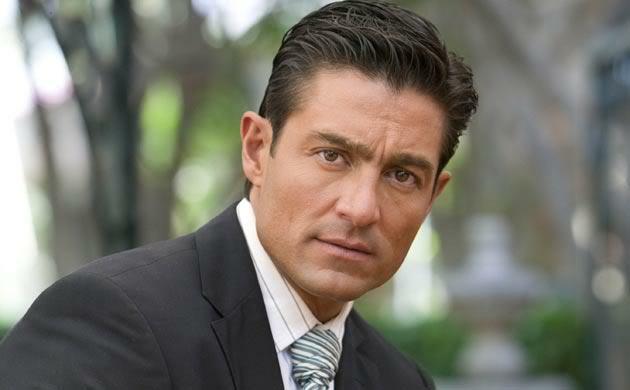 The role of Fernando in this telenovela was originally made for 10 episodes, but after the huge success that his role had, the producers made 80 more episodes with Fernando Colunga. From then onwards, he acted in many telenovelas like "Marimar" (1994) before he took his first leading role. His first leading role was in the telenovela _"María la del Barrio" (1996)_, which was very successful. 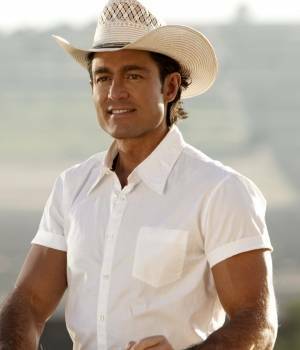 Right after this telenovela, Fernando took his second leading role in the telenovela "Esmeralda" (1997) that made him very famous not only in Mexico but in 170 countries of the world.